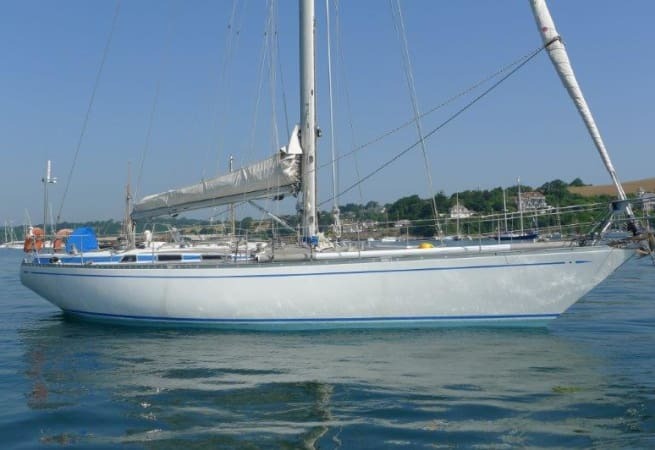 Grey Sea the Nautor Swan 41 is available from Falmouth. 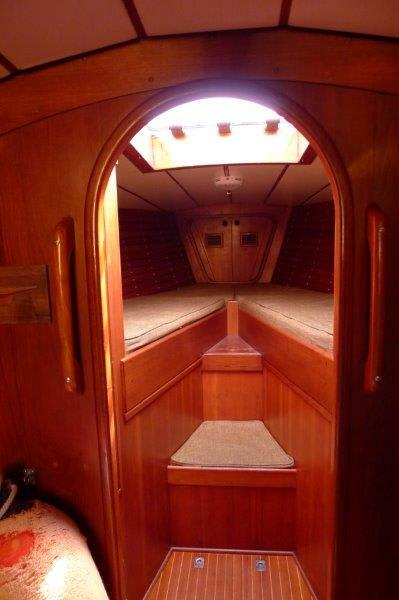 She offers safe sailing with comfortable on board living in a spacious saloon and galley area with private cabins. 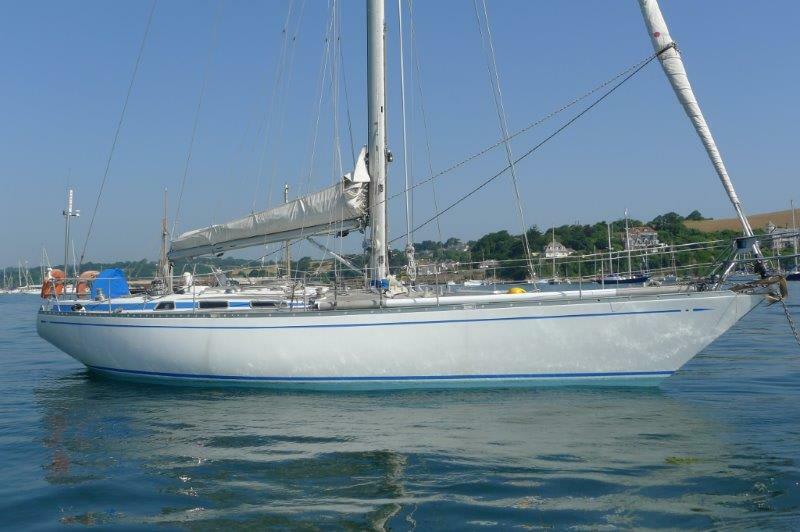 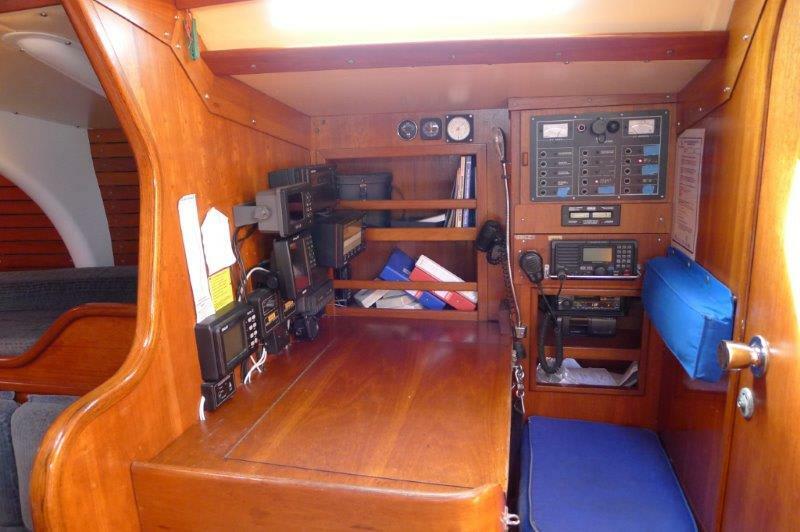 She is available for bareboat charters and is perfect for West Country sailing possibly incorporating the Scilly Isles. 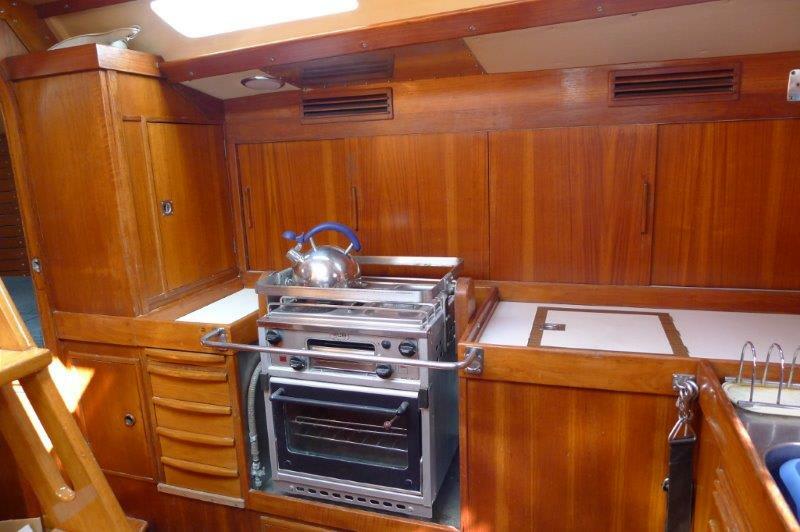 This is a beautifully maintained example of the classic Sparkman & Stephens designed Swan 41. 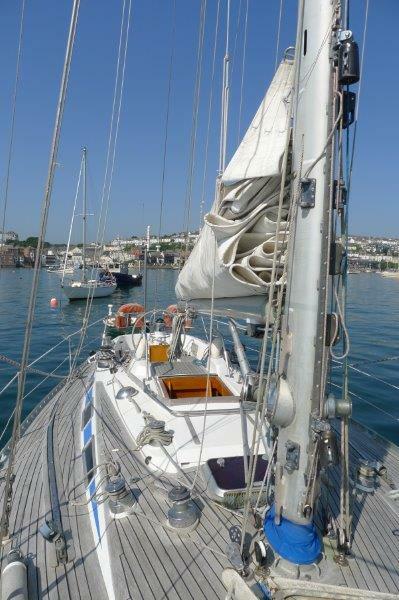 The accommodation includes 6 berths. 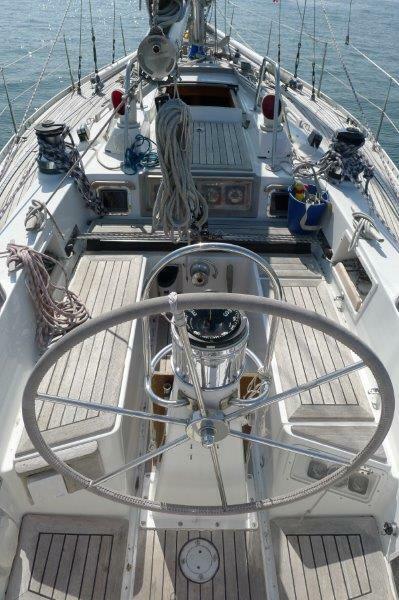 All the latest navigational technology and her sail options make this an outstanding cruising yacht.